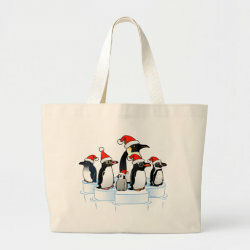 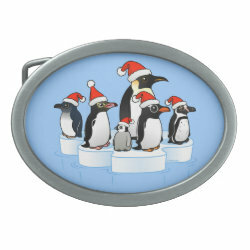 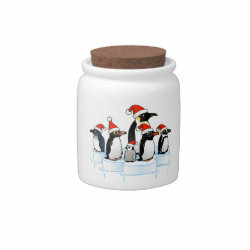 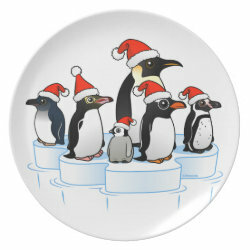 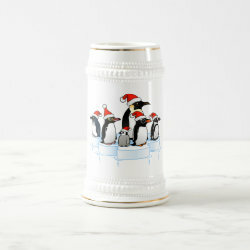 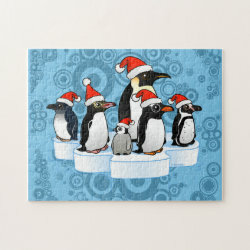 This fun, original design for Christmas features five different species of penguin in totally cute Birdorable style! 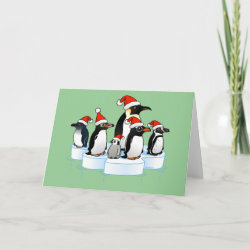 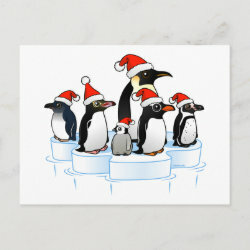 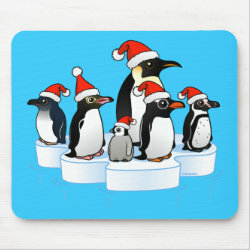 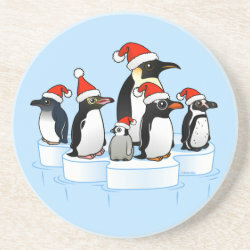 Little Penguin, Yellow-eyed Penguin, Emperor Penguin (and chick), Gentoo Penguin, and Humboldt Penguin are all wearing Santa Claus hats - more... they are ready for Christmas! 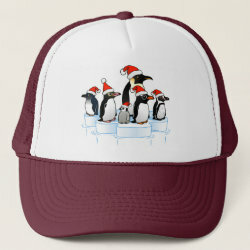 You won't find these penguins together in the wild -- but you probably wouldn't find them wearing holiday hats, either. 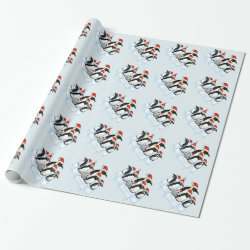 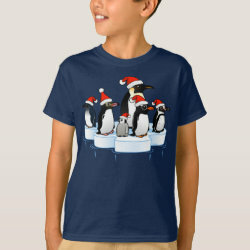 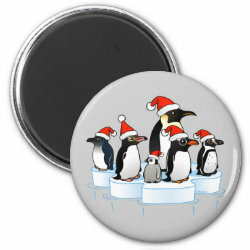 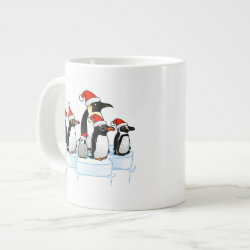 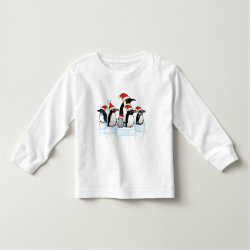 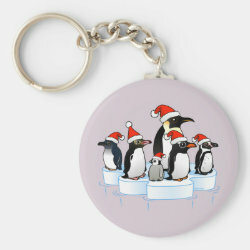 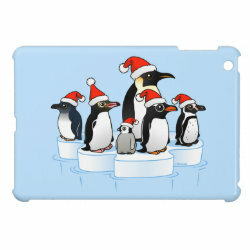 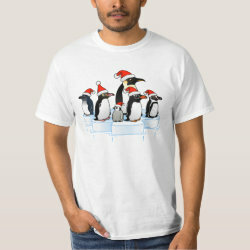 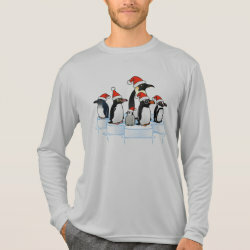 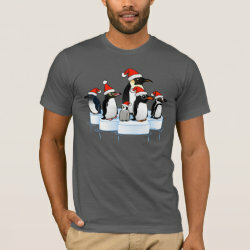 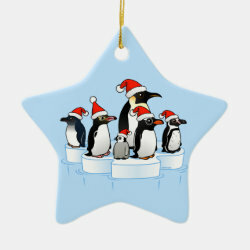 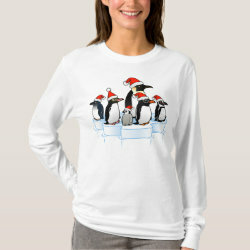 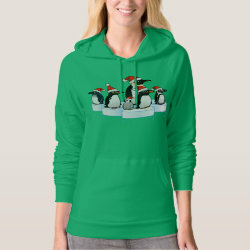 A cute design for anyone that loves penguins! 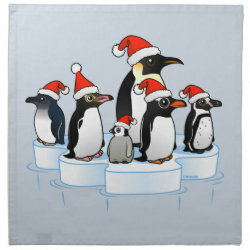 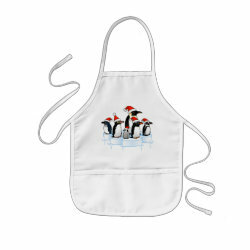 Christmas Penguin Party Kitchen Towel 16" x 24"
Christmas Penguin Party Cloth Napkins (set of 4) dinner 20" x 20"